When you’re looking for a new addition to your family, you should choose from one of the many protective dog breeds available. If you want love, protection and care for you, your kids and your property, a protective dog is the best answer for you. Dogs are the most loyal and loving pet you could find, and they come in all shapes and sizes. Here is a useful list of the 20 best dog breeds for protection, ranging from large to medium and small. 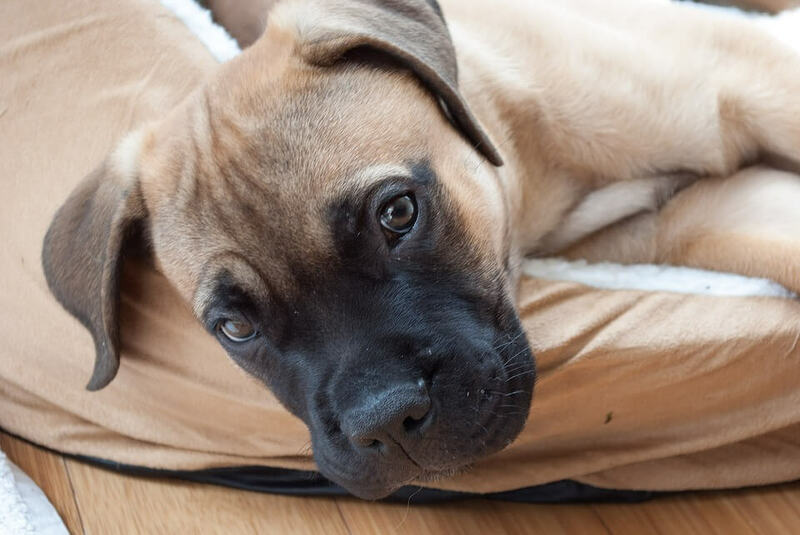 Bullmastiffs are remarkable gentle giants who know how to offer protection for your family, and also for your property. They are one of the best large protective dog breeds because they are quiet and confident, being a perfect guard dog, even for small children. Rottweilers got a bad rap, being considered too aggressive to be around children, but this is not true! 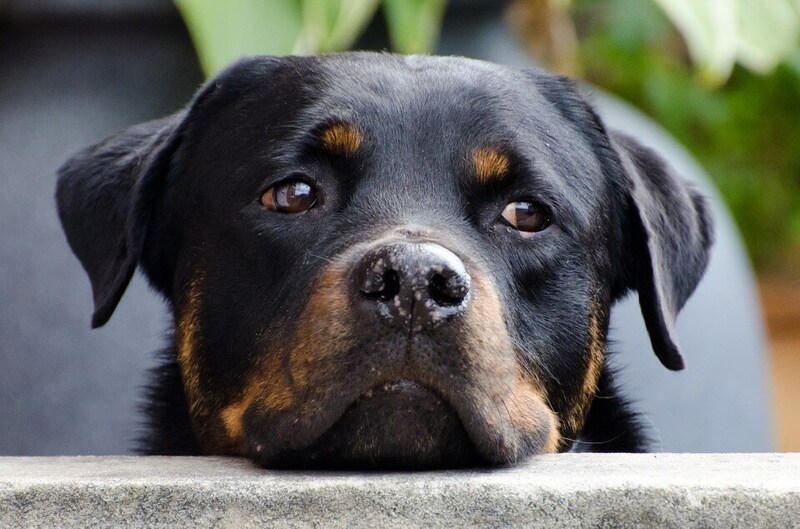 If properly trained, Rottweilers are one of the best protection dog breeds, due to their intelligence and loyalty to all family members. Originally bred in Hungary, the Komondor is recognized by his usually white corded coat. This breed is intelligent, calm and loving, making it a perfect dog for protection. 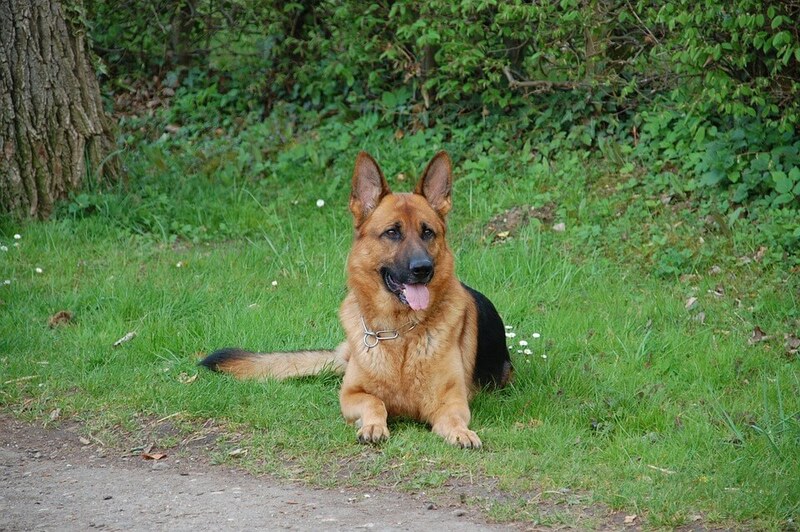 This dog offers you loyalty and dependability, being ideal for your property. 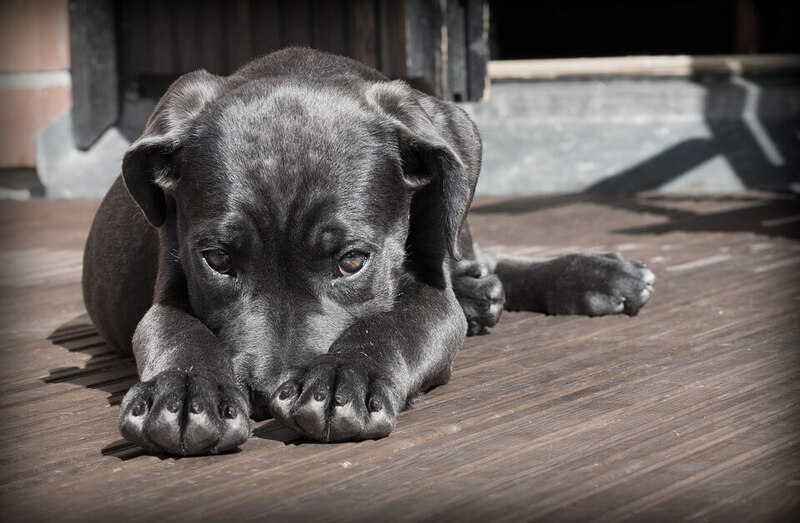 This beloved breed is one of the most protective dog breeds available. A remarkably smart dog, the German Shepherd has been used by the police force and the army in various interventions. This animal makes a great personal protector and can ensure your safety, being often chosen as a rescue dog. 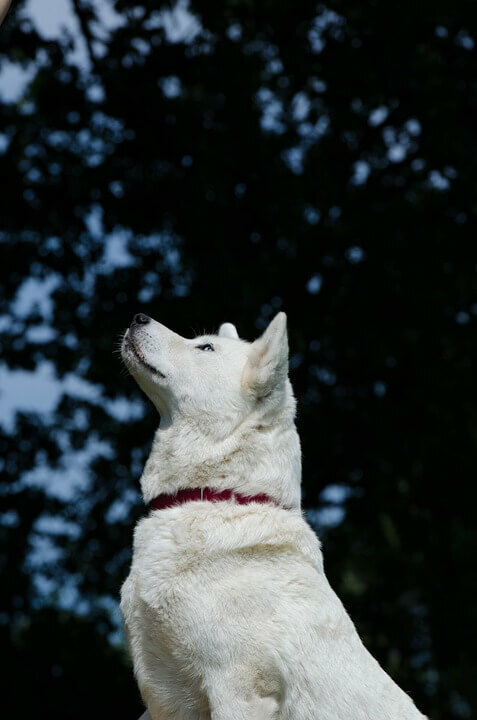 Akita Inu originates in Japan but has recently become a favorite choice among dog owners. If you want a dog that can protect you and your home, the Akita Inu is a perfect choice. Just remember that this highly intelligent dog needs regular exercise and attention, as Akitas tend to get bored easily. This dog is one of the largest breeds available, which means you should have a big back yard for a Cane Corso to run in and also defend. They are natural protectors, and if you train them right, they become obedient and extremely useful for family protection. 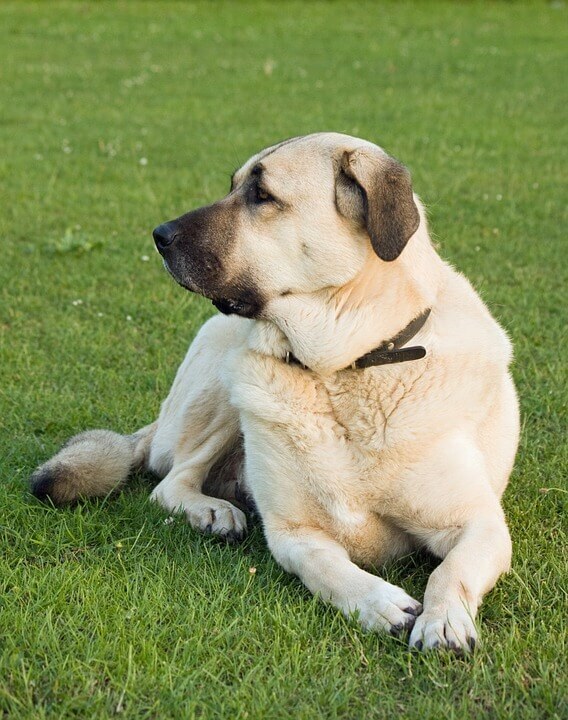 Like most protective breeds the Anatolian Shepherd was firstly used to guard sheep and cattle. Coming from the Anatolian Mountains in Turkey, this breed is strong, bold and independent. They are one of the best dog breeds for protection, but should be allowed enough space to run around and exercise their abilities. This breed is one of the ancient French dog breeds and is often recommended for personal and property protection. 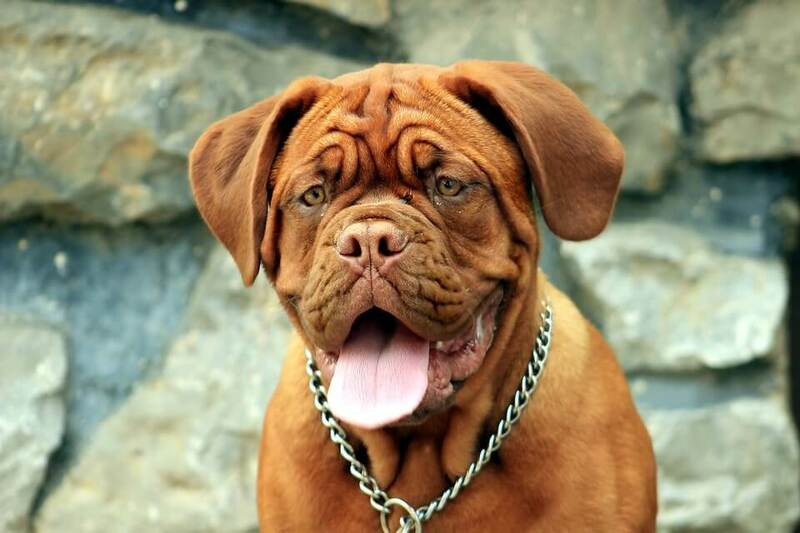 Dogue de Bordeaux has a large, muscular body and his personality (calm, devoted and vigilant) makes it ideal for a family with small kids who need a friend and a protector. This famous breed is one of the best protective dog breeds because the Saint Bernard is incredibly loving and devoted to its owners. 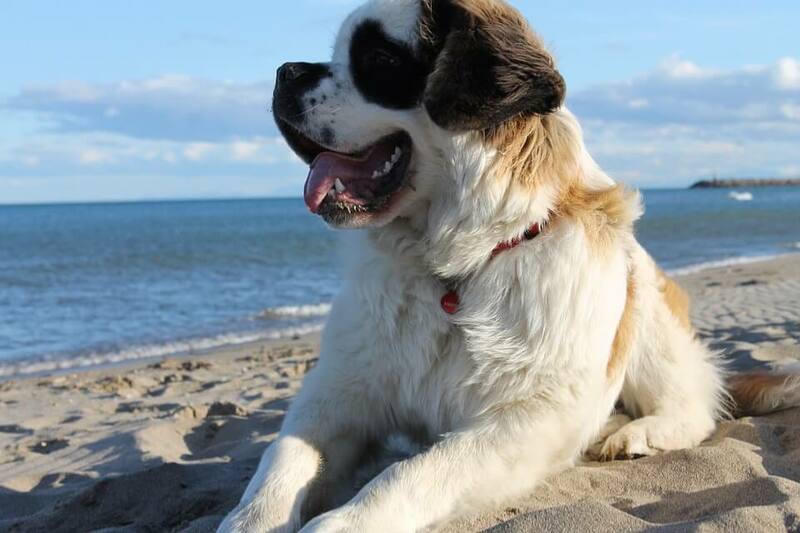 Gentle and friendly, the Saint Bernard is recognized for its courage and is often used in rescue missions. Another alpine dog, the Pyrenean Mountain Dog is fearless and affectionate, being an ideal candidate for the title of most protective dog breed. This dog needs space to run around, so you shouldn’t keep him in an apartment or alone all day. The Kuvasz is a playful and protective shepherd dog, making it a joyful companion for children. He is loyal and protective, but sometimes unwelcoming to strangers. This breed is recommended for experienced handlers, due to its independent personality. An agile shepherd dog, the Malinois comes from Belgium and is currently bred all over the word. 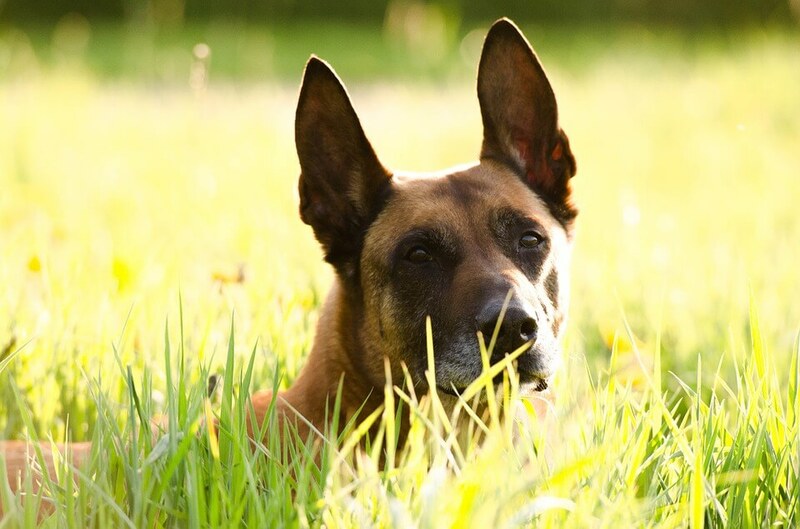 Friendly, alert and protective, the Belgian Malinois needs to have daily exercise and care to be healthy and happy. It will reward you with his lifelong commitment to your protection. 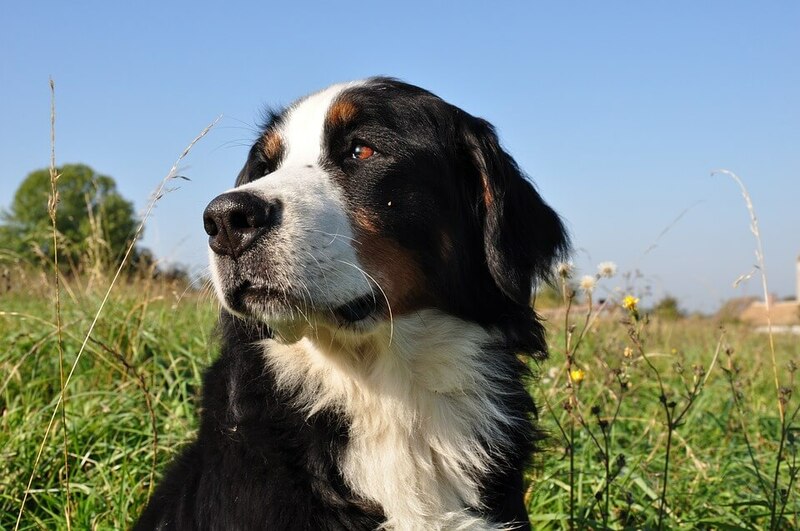 Another large-sized dog, the Bernese comes from the Swiss Alps and ranks in the top dog breeds for protection worldwide. Intelligent, faithful and affectionate, this dog makes a perfect pet for adults and children alike. This giant’s main temperamental traits are docility, obedience, and loyalty while also maintaining a strong will and independent nature. The Fila Brasileiro is only recommended for trained dog breeders and owners, due to its size and reported aggressive tendencies. This dog is a medium sized breed that can be successfully kept in an apartment, being perfect for protection and guarding. 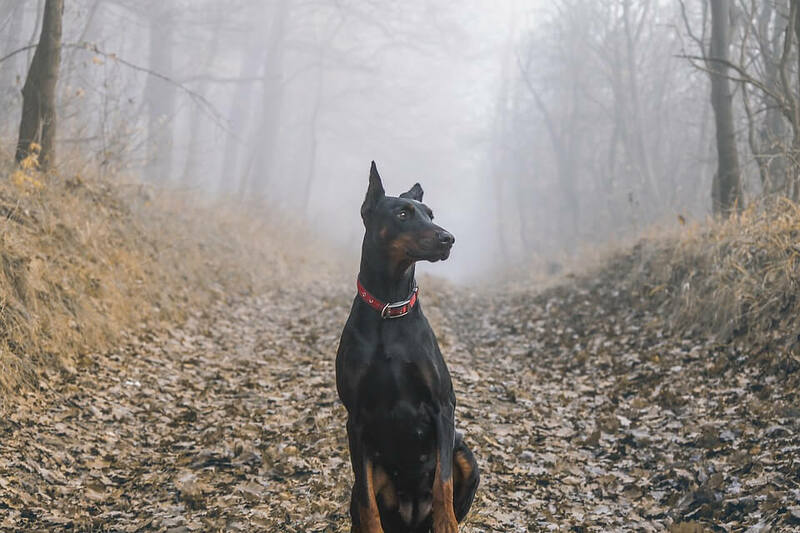 The Doberman Pinscher is an elegant companion who offers energy and loyalty, traits that make it an ideal pet for families. The bulldog is another good option for smaller spaces, as he is one of the most protective dog breed available. 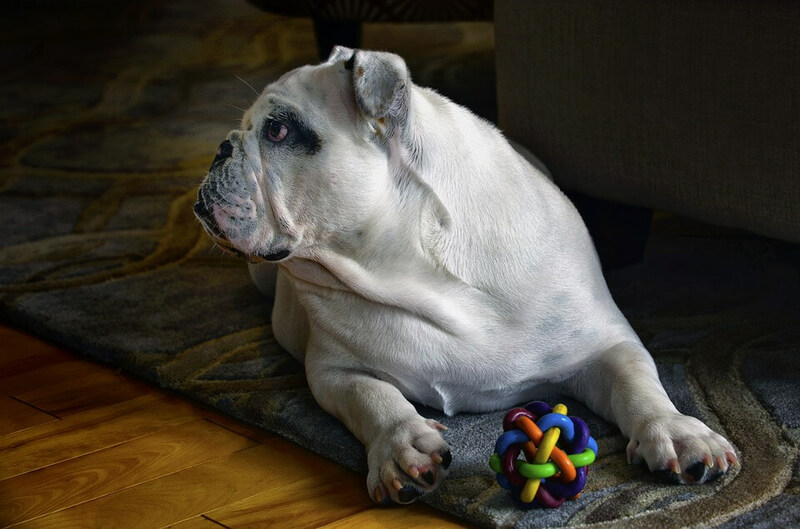 The bulldog is a great companion for kids, and even Cesar Millan recommends this breed for for families who want a pet. The downside is that bulldogs might be a bit noisy and stubborn. You have to invest a small amount of time into its training, and it will become obedient and loving. Loyal, energetic and cheerful, the boxer is one of the protective dog breeds that requires an active lifestyle and plenty of attention. He makes a great friend for kids, despite the bad reputation he got a few years ago. 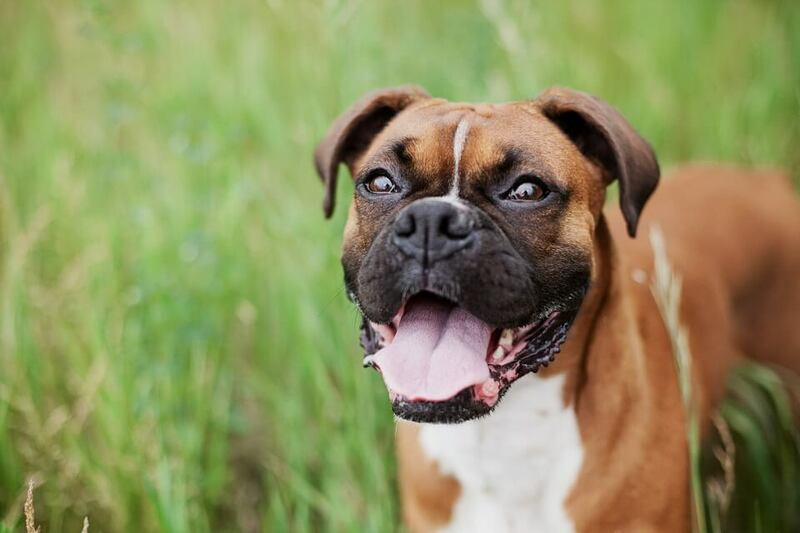 Boxers are naturally friendly and playful, so this dog has all the qualities to become a great protector of your family and home. This fluff ball is one of the most protective dogs there are. Active, loyal and quiet, he can be kept indoors as well as outdoors. 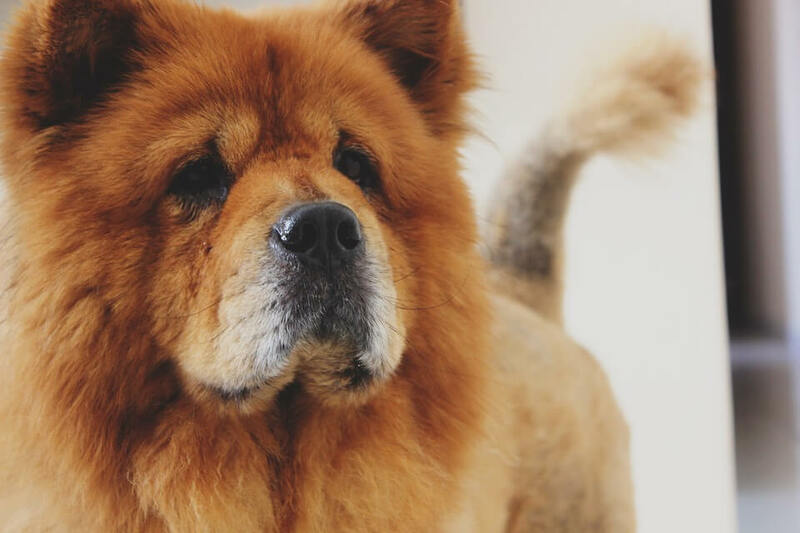 The only thing to remember about Chow Chows is that they have strong personalities that need to be shaped if you want them to live an active, long and happy life. The Dachshund is a great option for small apartments due to its small size and protective nature. This short-legged, devoted dog is a great playmate for kids while being lively and courageous. 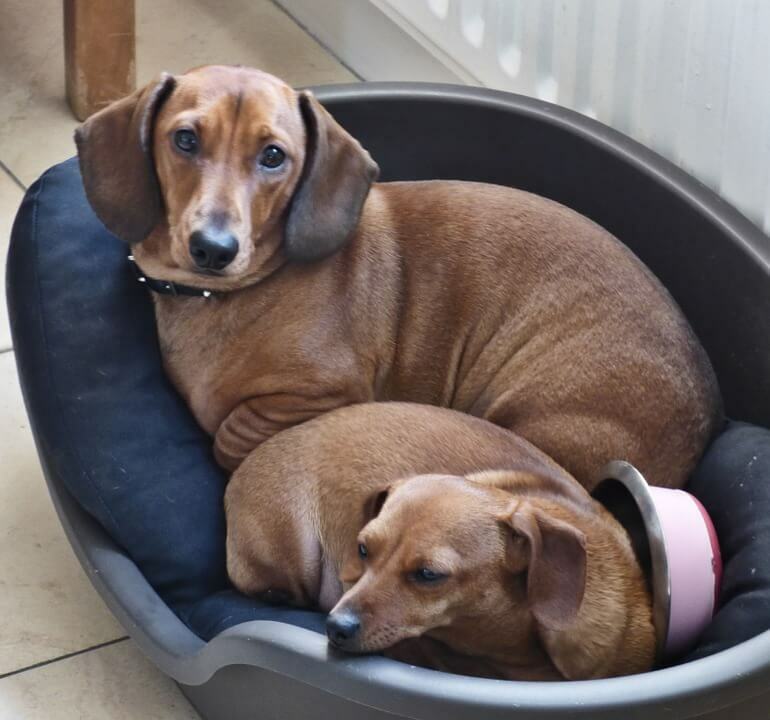 Dachshunds were created for scenting and chasing but are currently successfully used as pets. 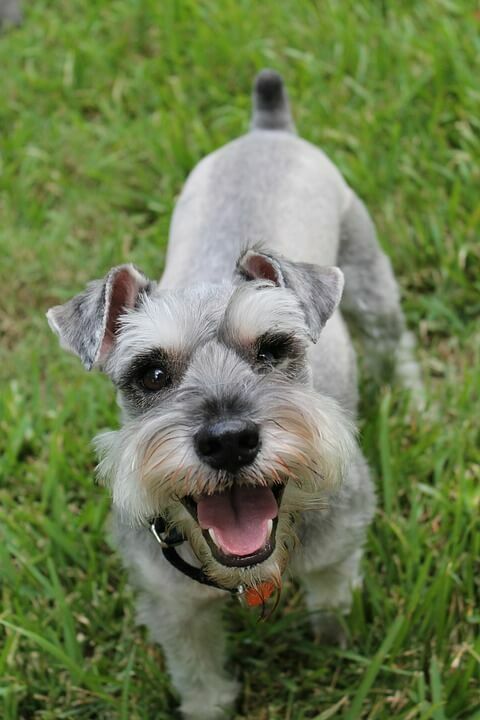 This small-sized breed of Schnauzer is one of the best protection dog breeds for people who live in the city. It has an outgoing, friendly personality and it is remarkably intelligent. The Miniature Schnauzer makes a great watchdog, and it should be trained to socialize from an early age. Otherwise, he might become unfriendly towards guests. All dogs that offer protection are outstandingly intelligent breeds. That makes them easy to train, so anyone who is thinking about getting a new addition to the family can find the ideal breed that best fits their needs. Just keep in mind that in return for their unconditional love and loyalty, dogs require care and exercise. There is a great variety of protective dog breeds, and they come in all shapes and sizes, so you can certainly find the best option for you. Choose your ideal pet with care and be prepared for the lifelong friendship it will offer you. All you need to provide in return is love, care and daily exercise to keep your new friend happy and healthy.